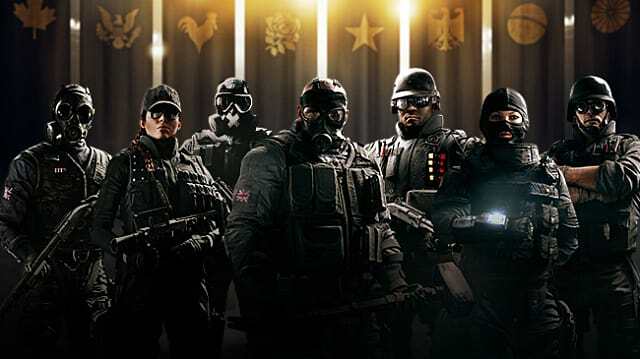 On the 25th of January, Ubisoft announced that they will increase the pricing of the standard, gold, and complete editions of the popular shooter, Rainbow Six Siege when the Outbreak event arrives. The community, however, was not pleased with this change and had expressed their concerns on the new price changes. 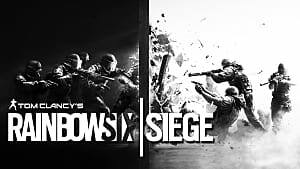 Ubisoft then responded to the concerns by keeping the Standard edition of the game the same price, stating on the Rainbow Six Siege subreddit, "For our newcomers and those of you concerned about introducing your friends to the game, we will be keeping the Standard Edition in the store at the current price." 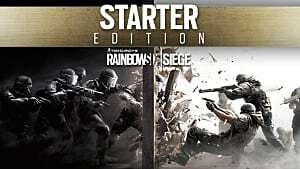 Starter Edition: $15 (unchanged), PC only, contains full game at a discounted price but requires more grinding (15 - 20 hours) for the operators. 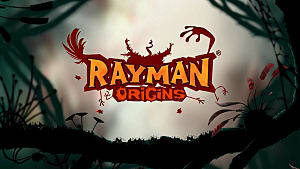 Standard Edition: $40 (unchanged after fans' concern for newcomers). 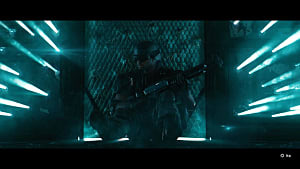 The game with the normal amount of grind for any of the original 20 operators (0.5 - 2 hours). 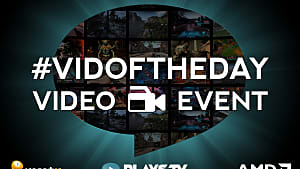 Gold Edition: $90 (From $70). 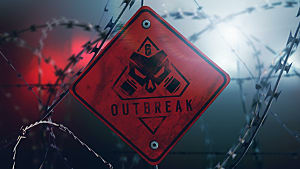 This will now include 600 R6 credits (which is the in-game currency) and 10 Outbreak packs, the new loot box system to be integrated into the game during the Outbreak event. Complete Edition: $130 (From $110). 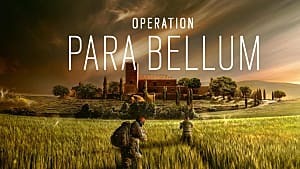 Contains everything in the Gold Edition but will also come with 16 bonus operators from the Year 1 and Year 2 DLC operators. 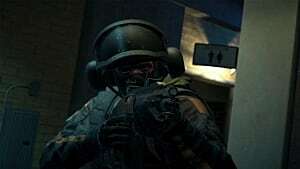 Rainbow Six Siege is often praised for how much it improved during its life span. Be sure to check out our article on whether the game is worth buying now, and stick with GameSkinny for more information as it develops.